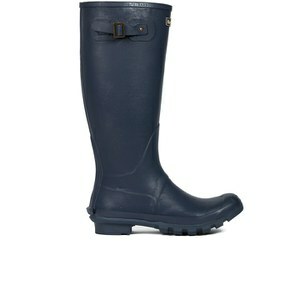 A pair of sturdy, comfortable wellies are a must have for everyone this season. 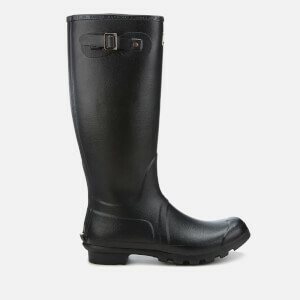 Whether you’re facing snow, rain, leaves or mud, our selection of Men’s Wellies will keep your feet warm and dry and protected from the elements. The winter weather will be no problem for you when you've got a pair of these wellies on. 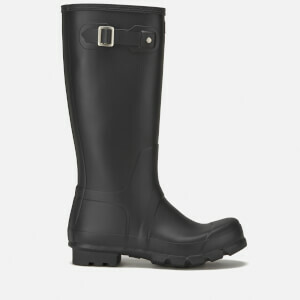 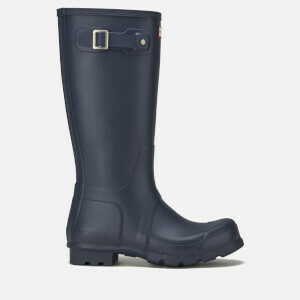 for iconic wellies that are known and trusted. Shop our selection of wellies for men including Men’s Hunter Wellies, and receive free UK delivery when you spend £20 or more.